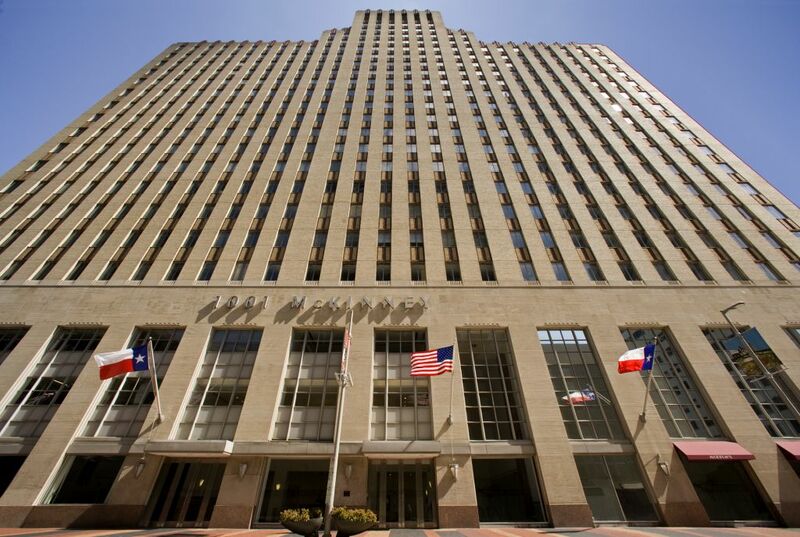 HOUSTON – (Realty News Report) – A partnership between TRC Capital Partners and Amstar America has acquired 1001 McKinney, a, 375,440-SF office building in downtown Houston. The seller, a partnership between Cameron Management and Silverpeak Real Estate Partners, was represented by HFF. Situated on the corner of McKinney and Main Street in the center of Houston’s CBD, 1001 McKinney is convenient to the city’s METRO Light Rail. The property is linked to the underground tunnel system, which connects 95 city blocks and offers more than 400,000 SF of retail and restaurant space. 1001 McKinney was 76% leased at closing. “We strongly believe in the Houston CBD and have been looking for several years at historic buildings that offer compelling value for both tenants and our investors,” commented Steve Lerner, President and CEO of TRC Capital Partners of Houston. The company was formerly known as Redstone. HFF’s Dan Miller, Marty Hogan and real estate analyst Johnny Kight represented the seller.